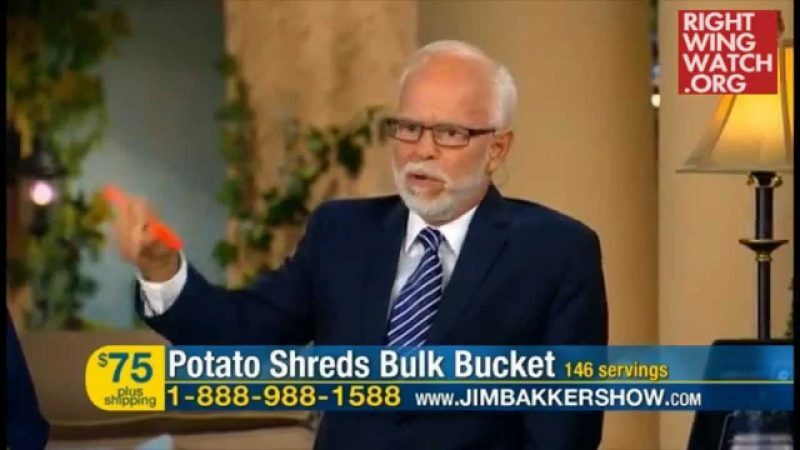 Televangelist Jim Bakker always comes up with the most creative ways to pitch his survival food buckets. 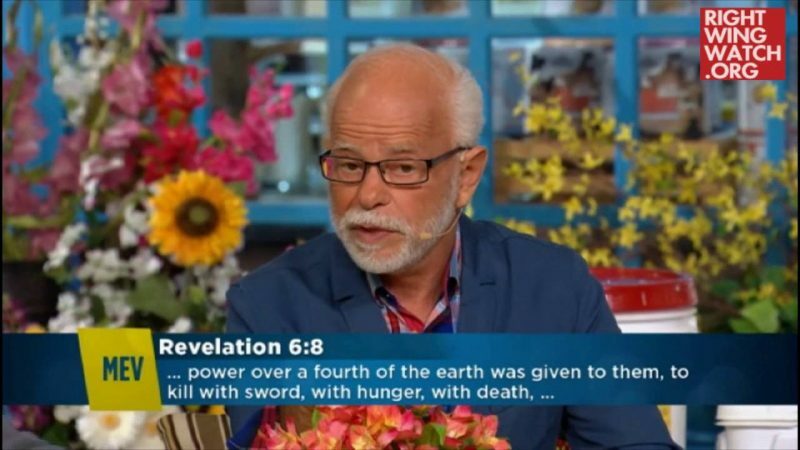 Today, Bakker told viewers that they can use the buckets to support furniture in their homes as they await the inevitable apocalypse … which may actually be more useful than attempting to cook and eat the products in the buckets when the end finally comes. 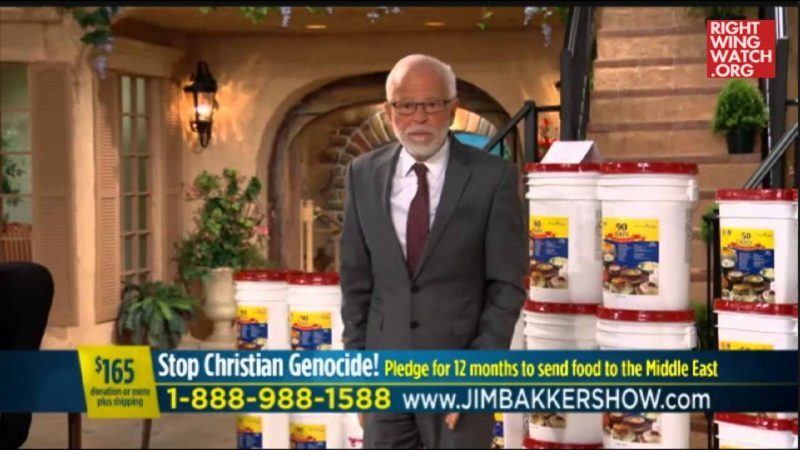 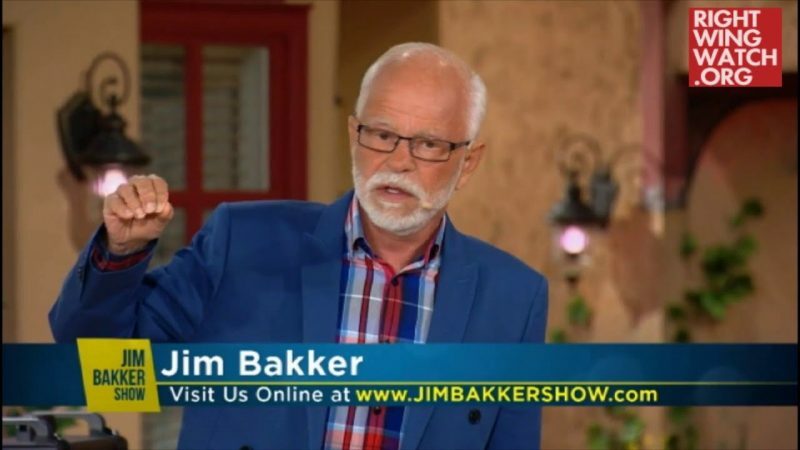 Not only that, but Bakker’s ministry also says that every bucket plan purchase will also ensure that they send a food bucket to Christians in the Middle East.